Now that kicks and stretch and Kick!!!!!! 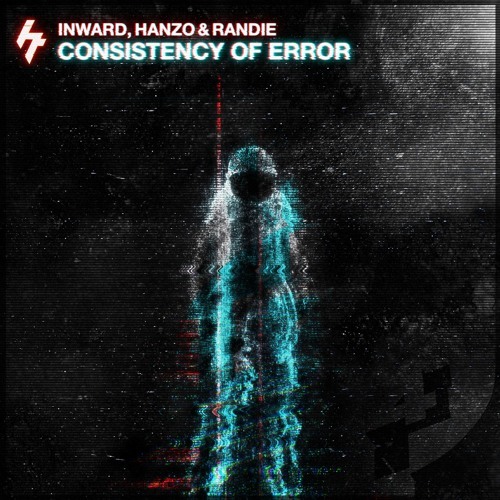 @inward-hanzo-randie: ahauhuhahau la cazzata la dovevo scrivere per forza! Bringing the funk in Neurofunk!